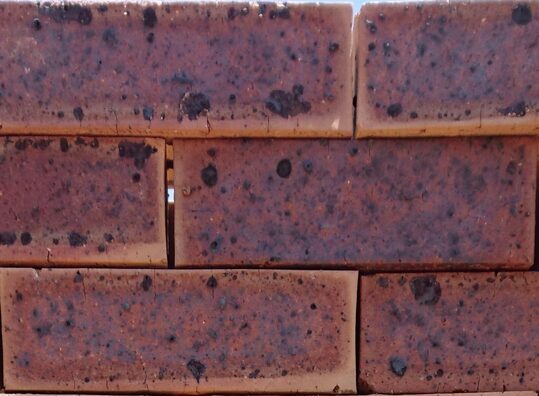 These products are economical Face bricks. 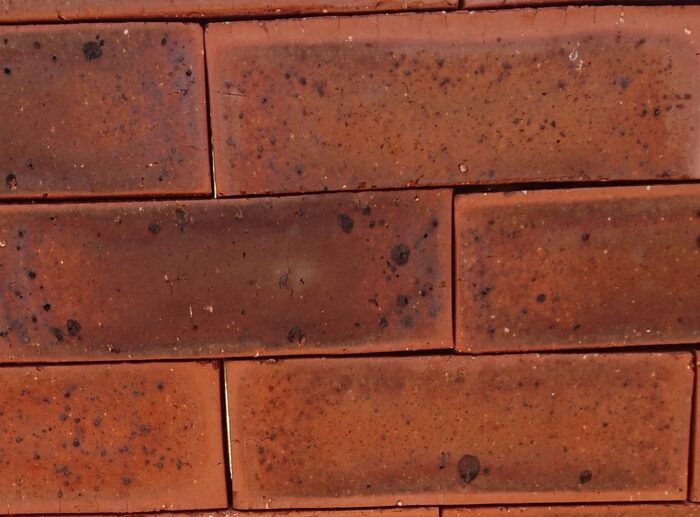 The FBA classification means that it has a higher degree of colour and size variation than FBS or FBX Face Bricks. 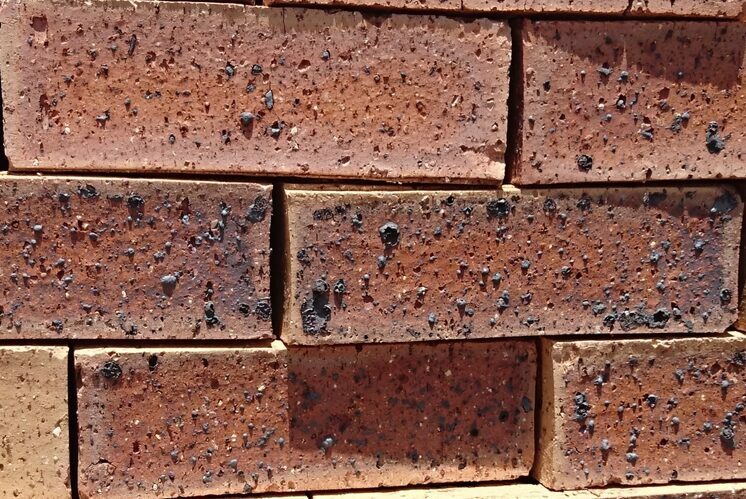 The Letaba and Capricorn ranges, in Satin or Travertine surface texture, is affordably priced and was introduced to fill the void of the discontinued Wolkberg range of FBA Face Bricks that were previously manufactured in Polokwane. This product has has a Satin (smooth) surface finish. It is of FBA classification and as such does have the corresponding degree of colour and size variation. 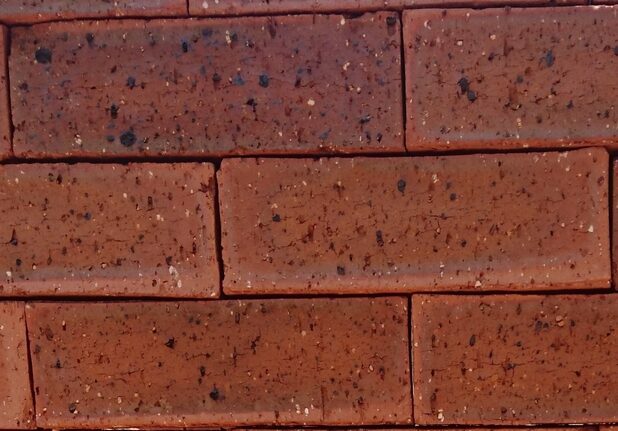 This product has has a Travertine (coarse) surface finish. It is of FBA classification and as such does have the corresponding degree of colour and size variation.